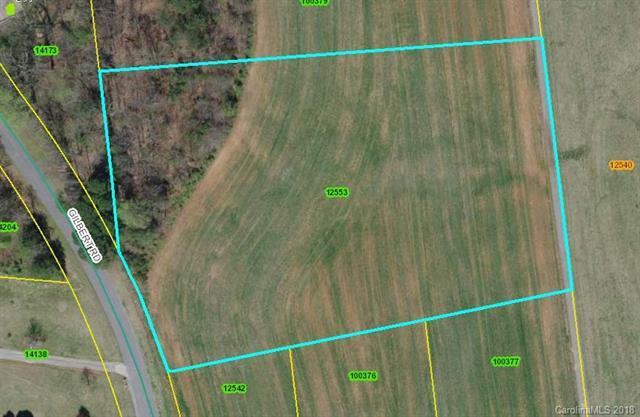 Great Building Lot just West of Lincolnton with over 3 Acres of open & cleared land to build your dream home. Land is level and mostly cleared and ready to build! Deed Restrictions on property are 1600+ square feet of living space, site built home only with 2 car garage, no mobile or modular homes. Another 3+ acres adjacent to lot can be purchased for a total over 6 Acres.